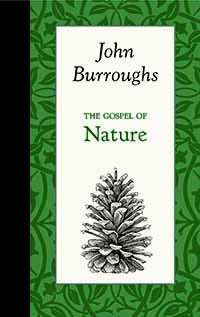 In 1912, the great American naturalist John Burroughs was asked by a preacher to talk to his parishioners on the “gospel of nature.” In his essay, Burroughs reflects on the impact and influence his excursions in nature had on his life. 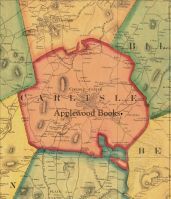 “That I am a saner, healthier, more contented man, with truer standards of life, for all my loiterings in the fields and woods, I am fully convinced." 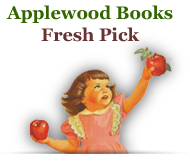 This short work is part of Applewood’s “American Roots” series, tactile mementos of American passions by some of America’s most famous writers and thinkers.